I almost forgot about the english section of FilaPosta.... but I'm happy it didn't die! 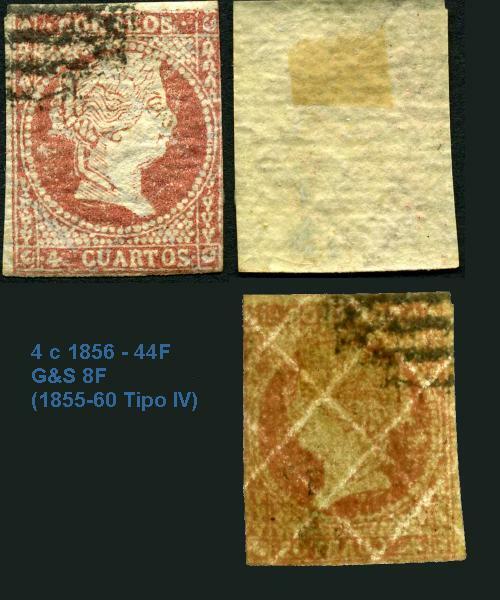 So let me introduce you to a very nice example of a forged stamp with a perfecly forged watermark!! yes of course, the paper is very thick. It is so thick that the vendor asked me to pay 10 EUR for the sample, just because of the paper!